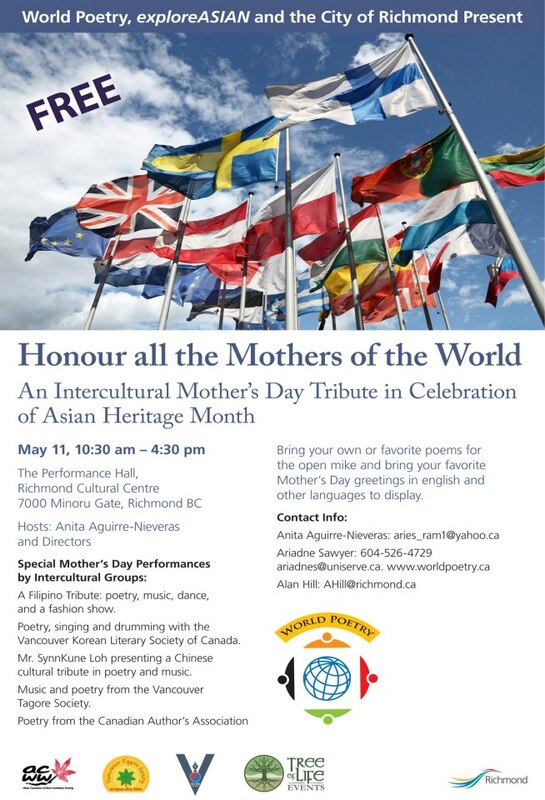 Sponsored by City of Richmond & World Poetry – Join hosts Anita Aguirre Nieveras and directors in this special celebration of Mother’s Day from different cultures. 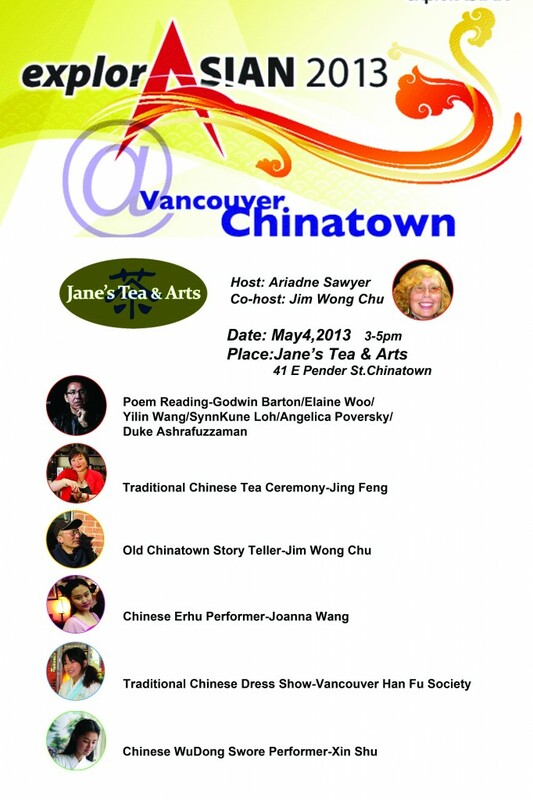 Includes: Music, Dance, Fashion Show and performances by Intercultural Groups. 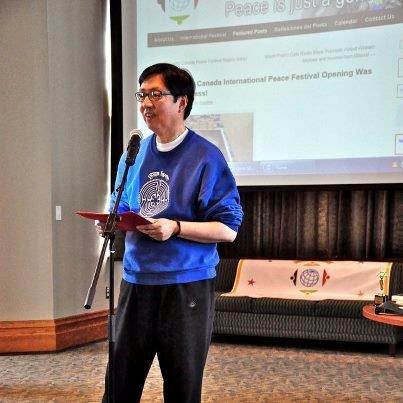 “Inspire Peace!” is the theme for the Third Annual World Poetry Canada International Peace Festival. Created by Ariadne Sawyer and Alejandro Mujica-Olea in 1997, the World Poetry Society is built upon respect, honor, support, peace and love for all. The society promotes the recognition of multicultural and multilingual poets and writers through the power of arts and education. The World Poetry Society’s display features peace posters, free gift poems for the public as well as displays from partner programs. The community is invited to celebrate poetry, peace, and creativity. Synn Kune has been asked by friends and acquaintances to offer private readings of A Journey to Camatkara in their homes. Not open to the public but by personal invitation only, the evening consists of friendship, conversation, and readings. Copies of the book will be available for sale and signing at that time. 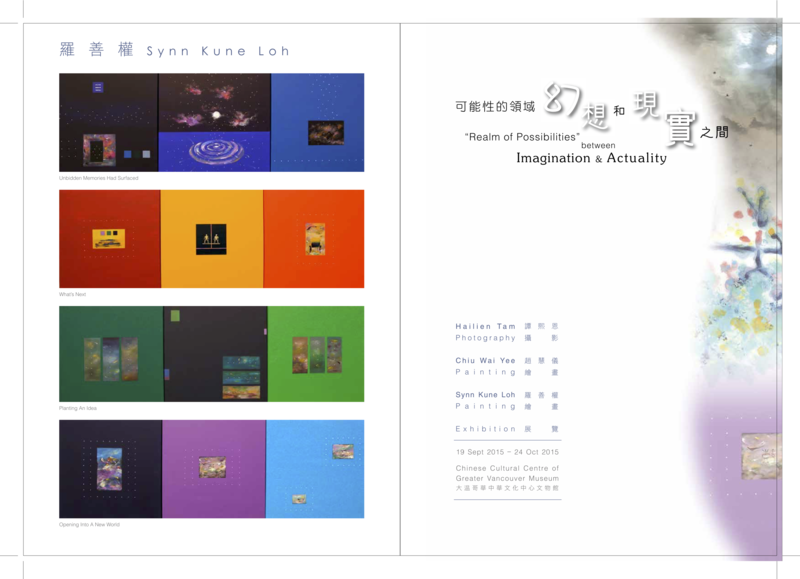 The first such event is “A Journey to Camatkara” Potluck dinner and poetry reading by Synn Kune Loh, on Sept 29. We know you can buy direct from Amazon.com, but isn’t it more meaningful to actually meet the author and have him sign your book personally? Please be in touch if you wish to set up an event like this.